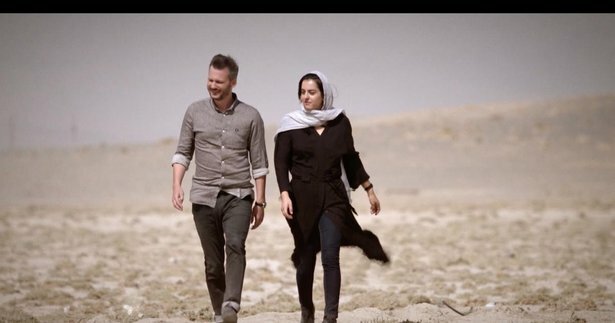 This revealing miniseries on life inside Iran features New York Times correspondent Thomas Erdbrink. In this two-night documentary special, Erdbrink shares a rare journey into a private Iran often at odds with its conservative clerics and leaders. The series offers surprising encounters inside the closed society of Iran, as Erdbrink gets Iranians to reveal the intricacies of their private worlds and the challenges of living under theocratic leaders.